Can I Get My Old Conviction Expunged? Having an old criminal conviction on your record can cause many problems. Can a criminal record be changed? Yes, a criminal record can be cleaned up through a process often called expungement. Let’s review this in four steps: first, what an expungement is; second, who is eligible; third, what expungements can do; and fourth, how you can get an expungement. 1. What is a California Expungement? California has a process that allows many people to clean their criminals records under Penal Code section 1203.4. The process is often called an “expungement.” The law allows you to have your old criminal case reopened. Then you withdraw your plea so that it no longer shows “guilty” or “no contest.” Finally, if the judge grants your request, your charges are dismissed. and paid all fines and restitution. This is just and overview of the eligibility requirements. There are nuances depending on the nature and age of the conviction. How does Proposition 47 factor into the expungement process? Proposition 47 (now Penal Code 1170.18) allows people convicted of convicted felonies to have their convictions reduced to misdemeanors. Eligible crimes include drug possession and small property offenses. Additionally, Penal Code section 17(b) provides a way for many convictions to be reduced from felonies to misdemeanors. It can restore voting and gun rights. If possible, you want to reduce your old felony conviction to a misdemeanor and then do the expungement. This two-step process is a further measure of eliminating the appearance of the old felony. 3. What Will an Expungement Do for me? Once a judge grants your expungement, you no longer have a conviction. As the code states: you are “released from all penalties and disabilities resulting from the offense of which he or she has been convicted.” This is powerful language. Further, since Labor Code section 432.7 came into effect on January 1, 2014, employers cannot ask someone applying for a job for information about a conviction that was expunged. Even if the employer finds out about your expunged conviction, it is a against the law to use the information as a factor in hiring or promoting. 4. How Can I get an Expungement? The first step is to analyze your old case, specifically the conviction, sentencing, and completion of probation. There are a couple different sections for expungements depending on whether probation was ordered and if it has been completed. After determining the correct strategy for the expungement, you need to draft the documents and file them at court. The court will then review the documents. There may be a hearing as well. An attorney experienced in handling expungements will obtain all your case records, draft and file the necessary documents, and appear in court on your behalf. If you have any questions or would like to inquire about obtaining an expungement, please contact the Virga Law Firm for a free consultation. The Citrus Heights Police Department is going to conduct a DUI checkpoint tonight, Friday, September 16, 2016, between 8:00 p.m. and 2:00 a.m. 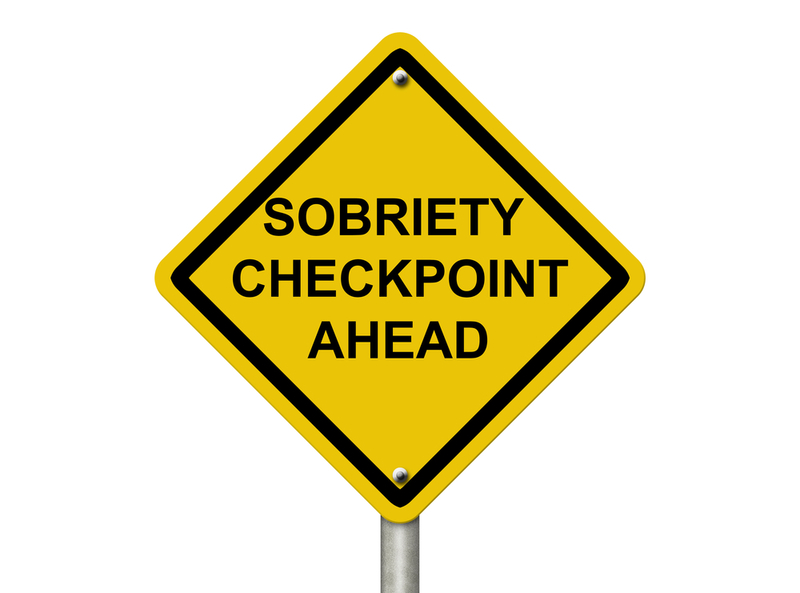 The checkpoint will take place at an undisclosed location within Citrus Heights. Source: Citrus Heights Police Department press release. For reference, here is a map showing the city limits of Citrus Heights. 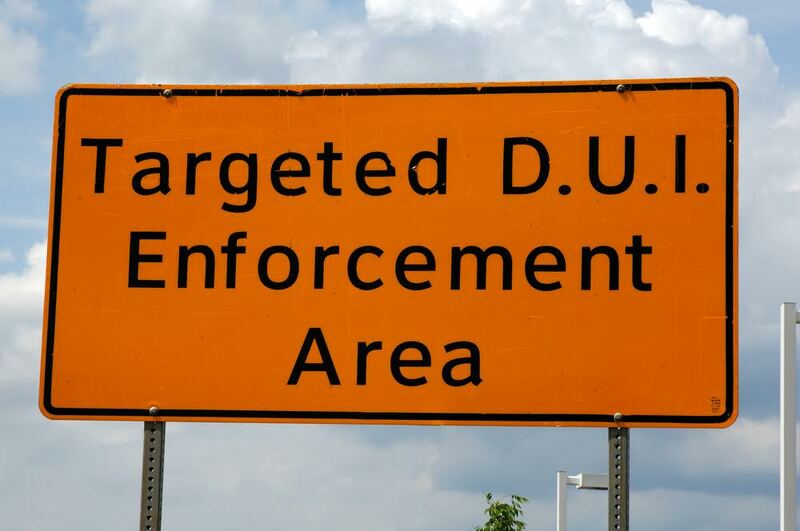 The Sacramento Police Department is going to conduct DUI and Driver’s license checkpoint on Norwood Avenue near Silver Eagle Road starting at 7:30 p.m, Saturday, September 3, 2016. The checkpoint will run for about 5 to 7 hours. Typically the officers working the checkpoint will ask those stopped for their license and registration. The officers will briefly question each driver and look for signs of intoxication.These may include: alcohol in the vehicle, a smell of alcohol, slurred speech, and glassy or bloodshot eyes. Supervising officers must make all operational decisions. The criteria for stopping motorists must be neutral. The checkpoint must be reasonably located. Adequate safety precautions must be taken. The checkpoint must exhibit sufficient indicia of its official nature. drivers should be detained a minimal amount of time. The roadblocks should be publicly advertised in advance. 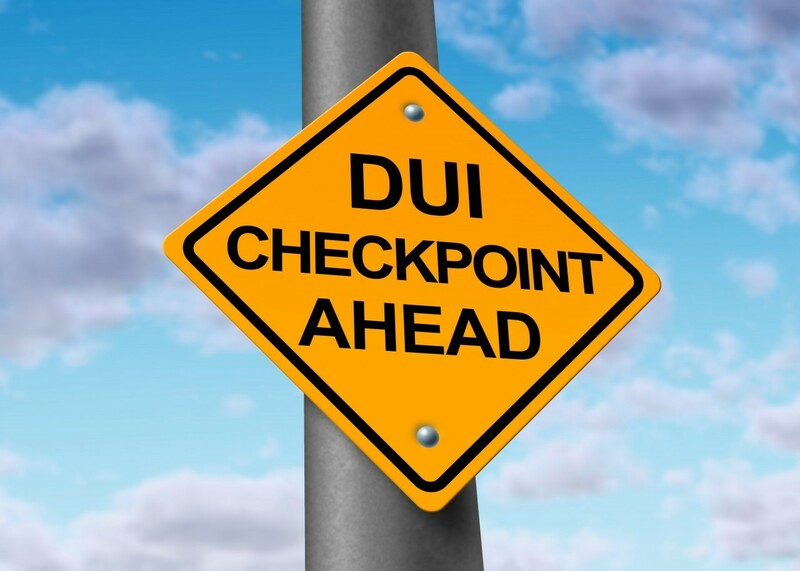 The Sacramento Police Department is going to conduct DUI and Driver’s license checkpoint on 21st Street near Capitol Avenue starting at 7:30 p.m, Friday, July 15, 2015. The checkpoint will run for about 5 to 7 hours. Source: Sacramento Police press release. Typically the officers working the checkpoint will ask those stopped for their license and registration. The officers will briefly question each driver and look for signs of intoxication. These may include: alcohol in the vehicle, a smell of alcohol, slurred speech, and glassy or bloodshot eyes.